Springtime is a glorious time of the year! The days are longer. The weather is warmer. 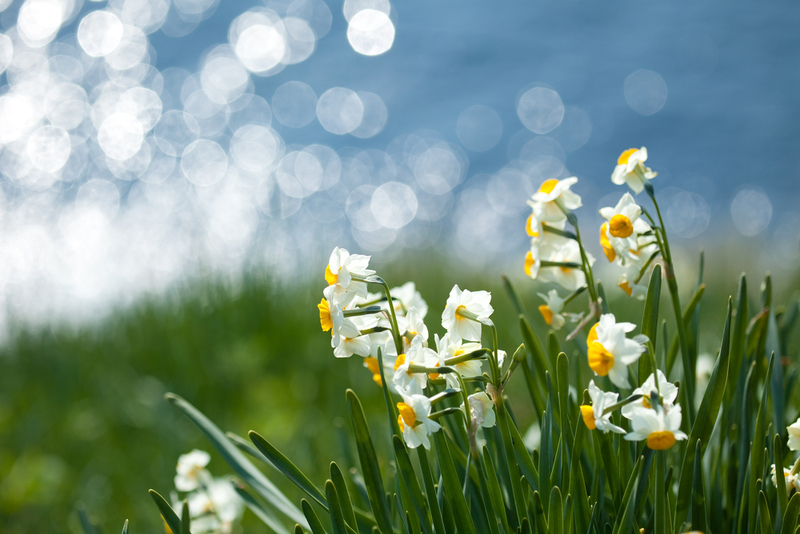 Flowers begin to peek through the soil and you hear the sound of birds as they return from their winter getaway. It’s also the time of year when you want to throw open the windows for some fresh air. As you open the windows, the cob web in the corner reminds you of something else. It’s time to do some heavy-duty spring cleaning! Of course you dusted and ran the vacuum, made the beds and kept the kitchen clean in the fall and winter. But spring is the best time of year to do all the little extras. 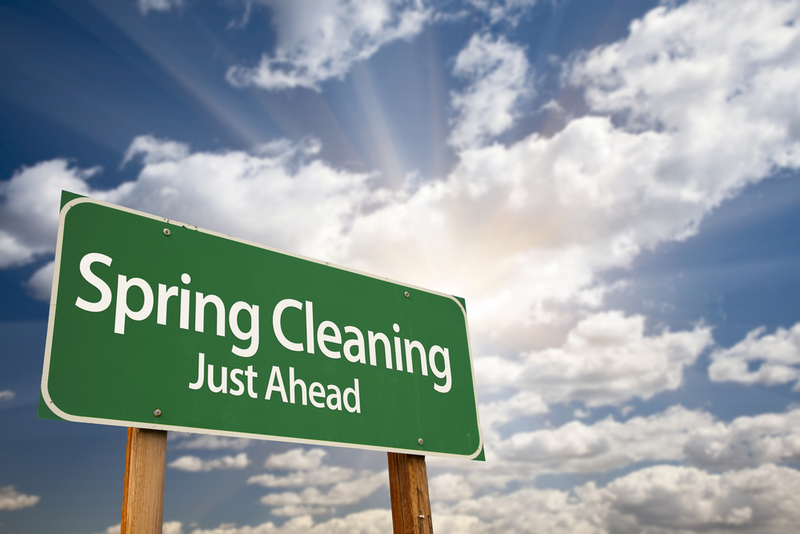 If you google ‘spring cleaning’ there are pages of tips and tricks to help you get it done faster, better and easier. But who has time to weed through all those sites for the best information? We do! 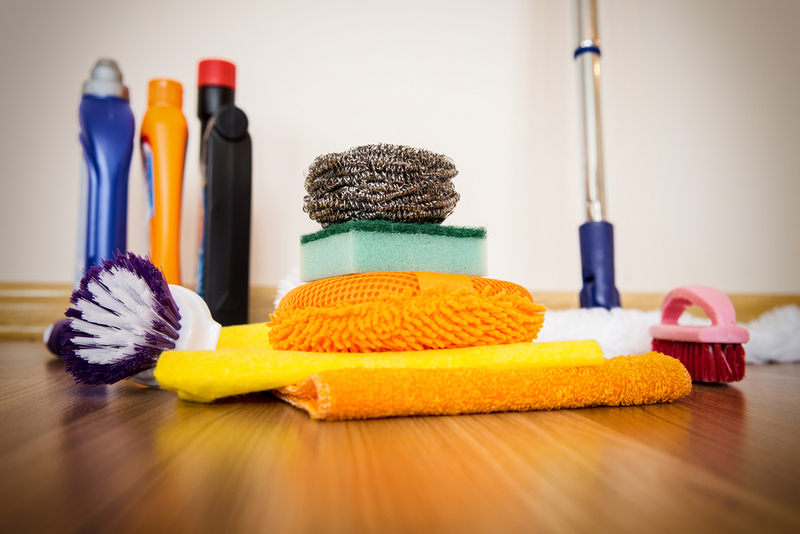 We found there are three basic things you need to do to get your spring cleaning done quickly and easily. 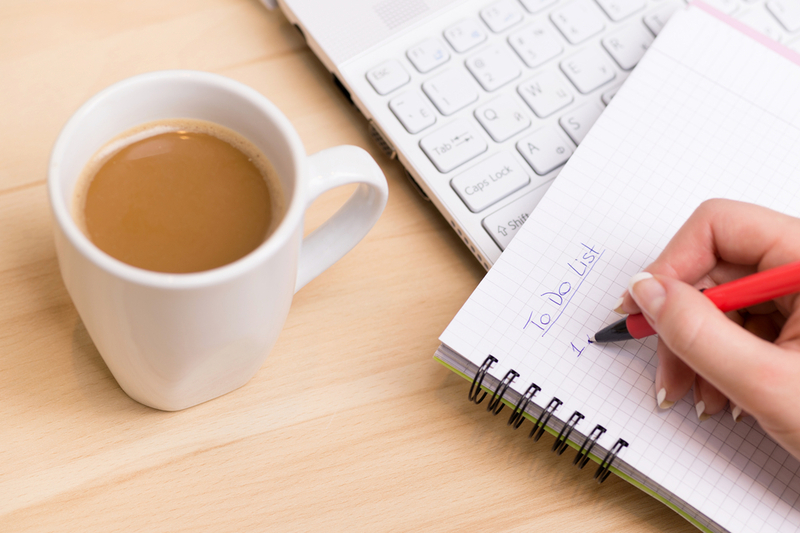 The last thing you will need to do is set aside a reasonable amount of the time to get the job done. It easier and more efficient to do it all at once than it is to start and stop several times. So get all the stuff out and go for it! You’ll feel so good when it is all done. And remember, we’d love to help! Scott’s Liquid Gold, a trusted name in household care has been part of the spring cleaning routine for 64 years! Nothing makes furniture, cabinets, doors, wood trim and mantels shine like Liquid Gold! What’s your cleaning style? Tell for a chance to win 1 of 12 great prizes in the Scott’s Liquid Gold “What’s Your Cleaning Style? Sweepstakes!